so I went with it! Thankfully one of the attendees also watched Nickelodeon circa 1995 so the reference wasn’t totally lost. And when I thought about it, it was actually a pretty apt intro to the afternoon. 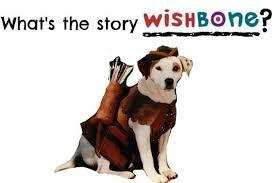 Wishbone was a little dog who dressed up in period costumes to tell stories, and in doing so helped children make sense of the world and make better decisions. 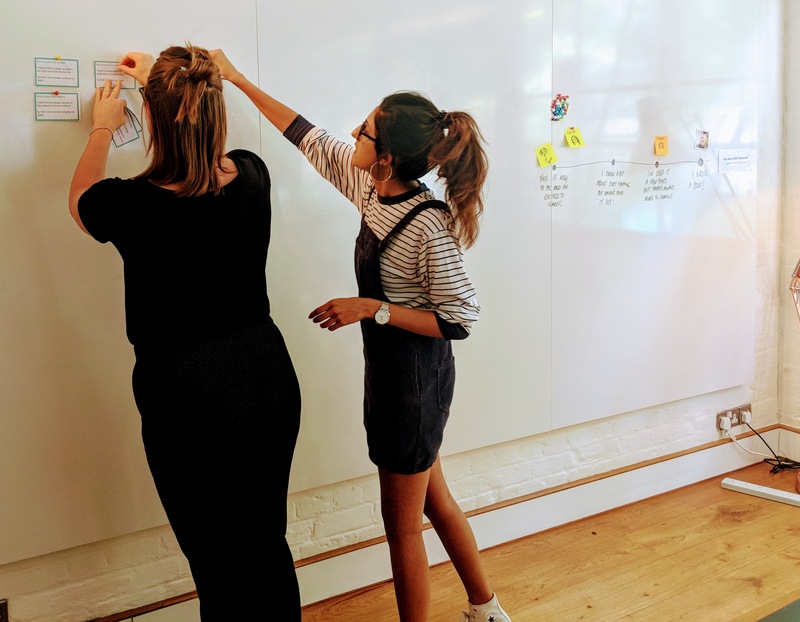 And through the workshop we explored how in a (kind of) similar(ish) way, story mapping is about telling stories about users to help agile teams understand problems and make good design decisions. Albeit without the costumes, but that might be fun..? We started the workshop by each placing ourselves on the scale of 0 – Jeff Patton (author of this excellent book on User Story Mapping), based on our prior experience of this technique. 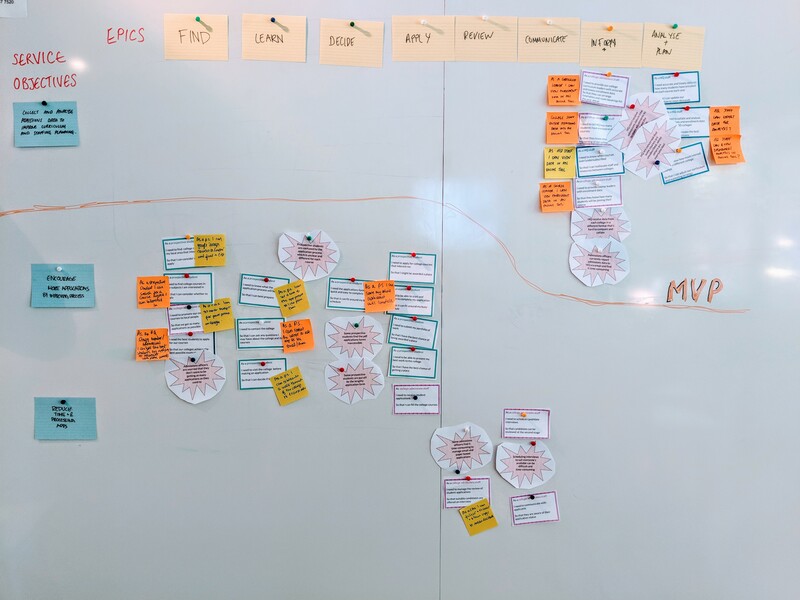 We then explored some of the challenges that agile teams can face when designing and delivering services user-centrically, before delving deep into the ways story mapping can help overcome them. Now, there is no better way to learn than doing, so together we built a story map from scratch for a fictional dxw Academies project. 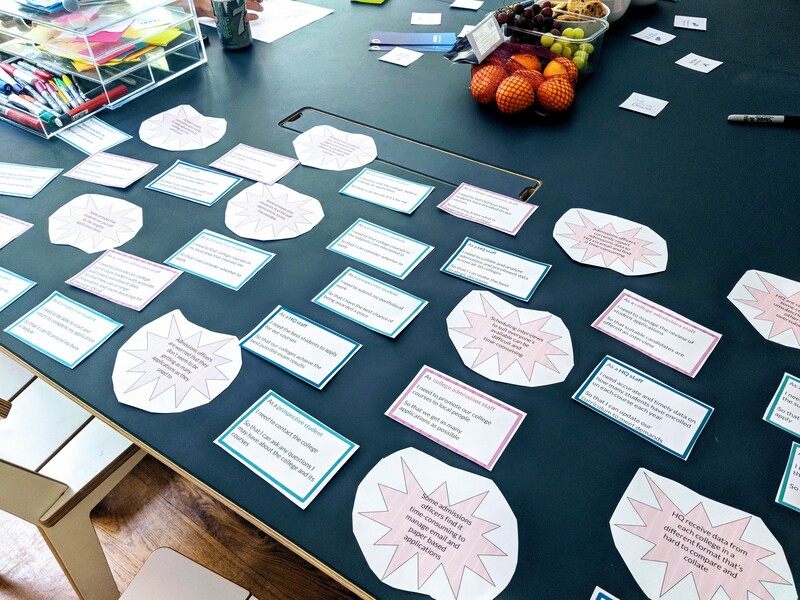 I was majorly impressed with what the team came up with, especially as none of the attendees had any previous experience of using the method. 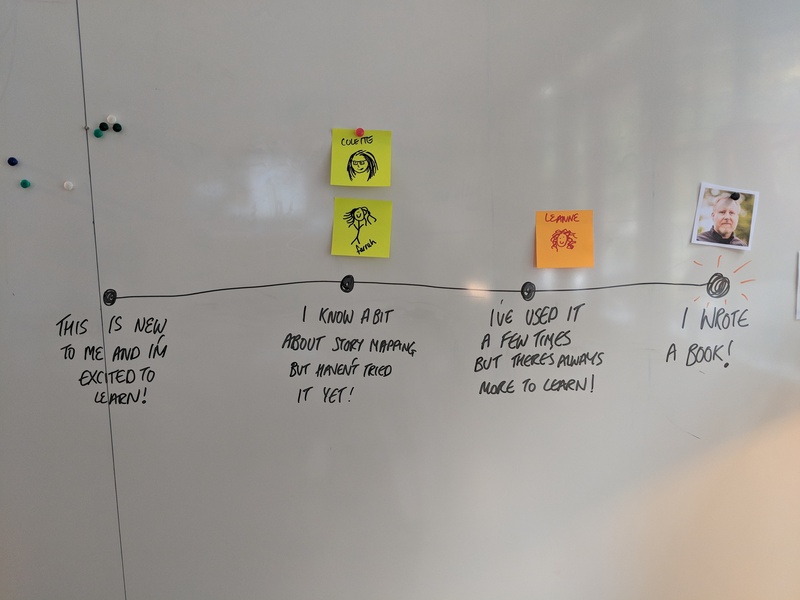 Which then allowed them to write good user stories, and ultimately prioritise them into an MVP that would be both deliverable in a short time frame, but also begin to meet some of the client’s service objectives. The team did an awesome job, and by the end of the session, they all felt they had moved up the Jeff scale of story mapping prowess! If you’d like to attend one of our workshops, please keep an eye on our social media pages for future updates.